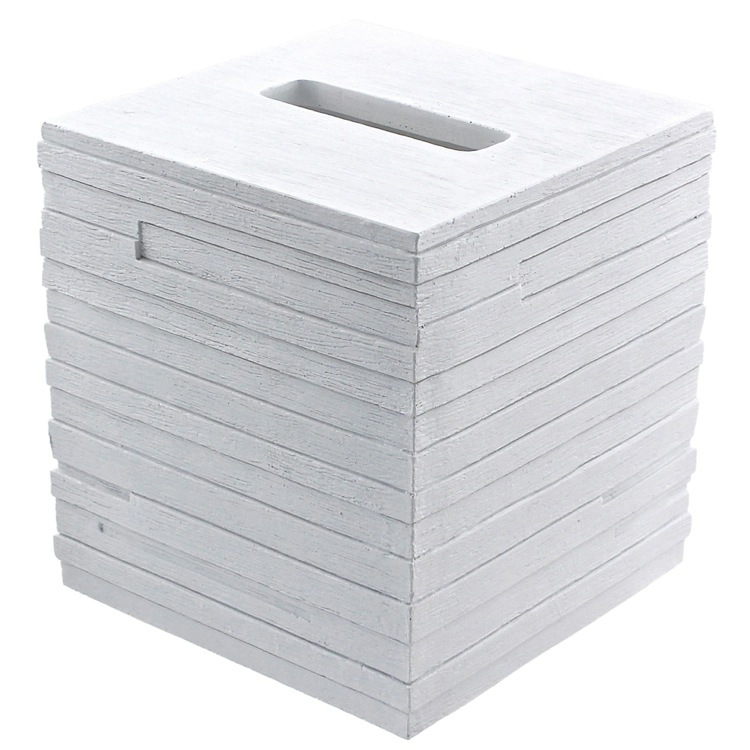 Complete your decorator personal bath with this decorative tissue box holder from Gedy. This modern & contemporary, extremely high quality tissue box holder is made in Italy with thermoplastic resin and available in white. From the Gedy Quadrotto collection.